Coal Car Parts - Alpha Products Inc.
As an AAR M-1003 certified plant, Alpha Products has manufactured a wide variety of coal car parts for Trinity, Thrall and FreightCar America cars. Some of our common parts are listed below. The designs shown below are not fully inclusive of what Alpha can custom-manufacture. Please contact us if you are looking to source a part not shown in the section. 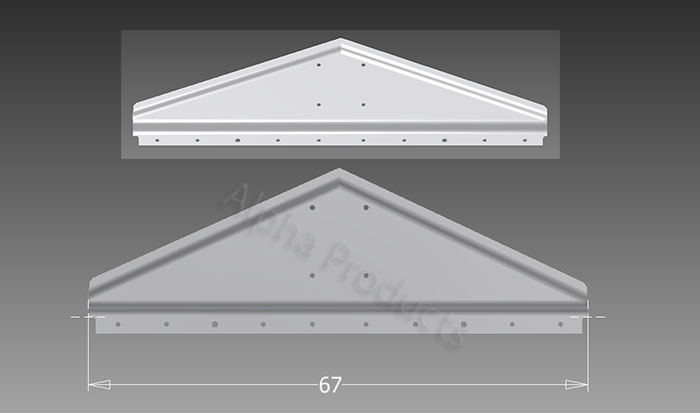 Alpha manufactures several styles of door pans for Trinity, Thrall and FCA-built coal cars. 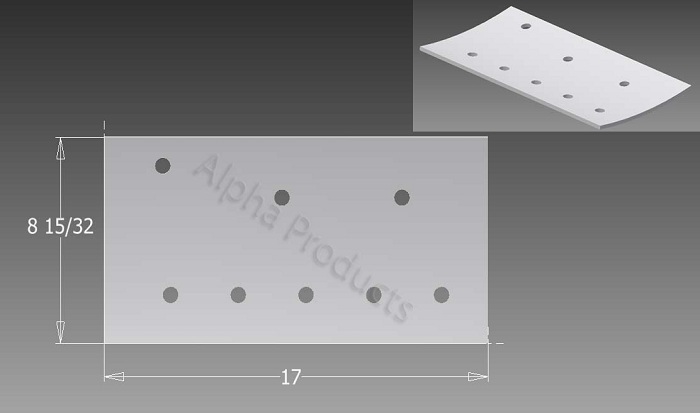 Alpha can produce any style of floor or tub reinforcement plate you may need. We can modify any design according to your preference. 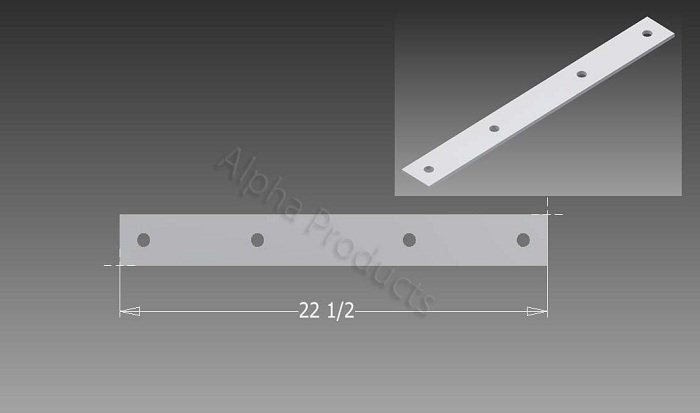 Offering several different styles of high quality side posts, Alpha can tool up quickly and produce additional designs in a matter of weeks if necessary. 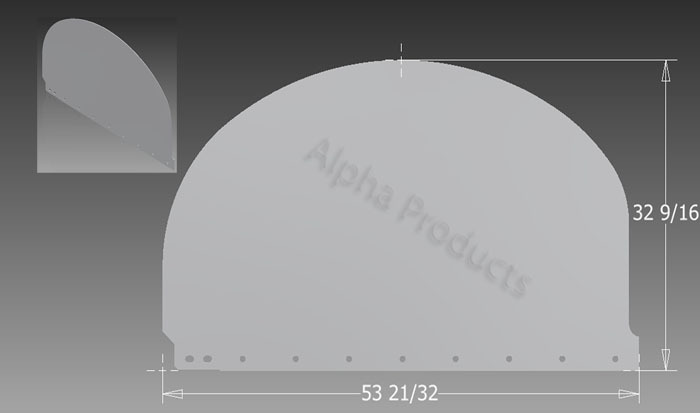 Alpha produces side sheets to exacting standards. You can be confident of a perfect fit during the application process. 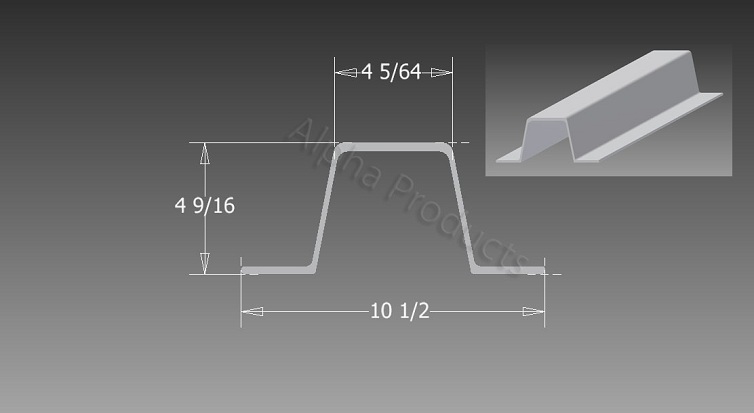 Our side sills are a perfect match for replacing your bent or broken sills. 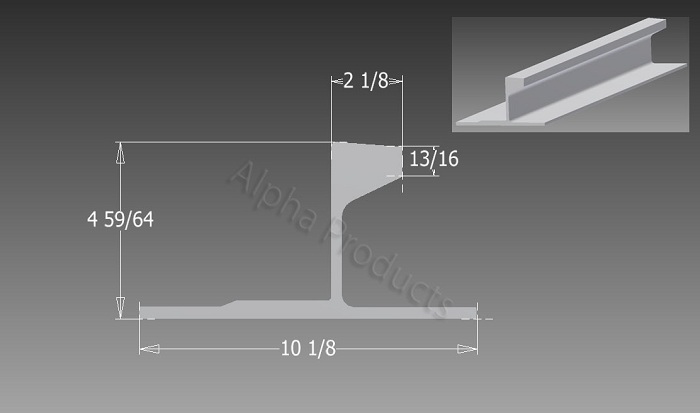 Alpha can provide blank side sills or drilled to your specification. 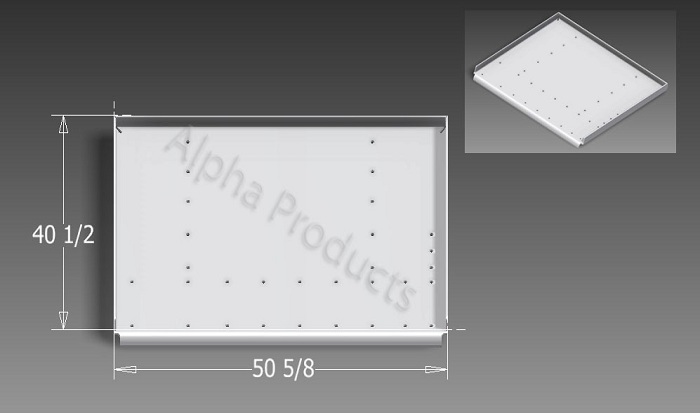 Alpha manufactures a wide variety of these parts with the ability to customize configuration. We can manufacture to your exact standards and specifications. 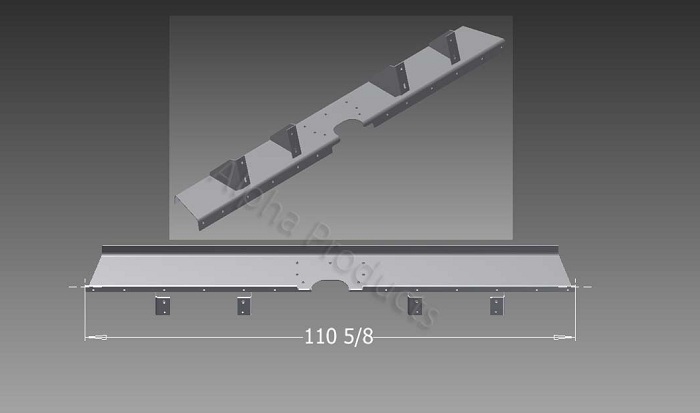 Alpha manufactures different styles of spreader beams, with the ability customize length and configuration. 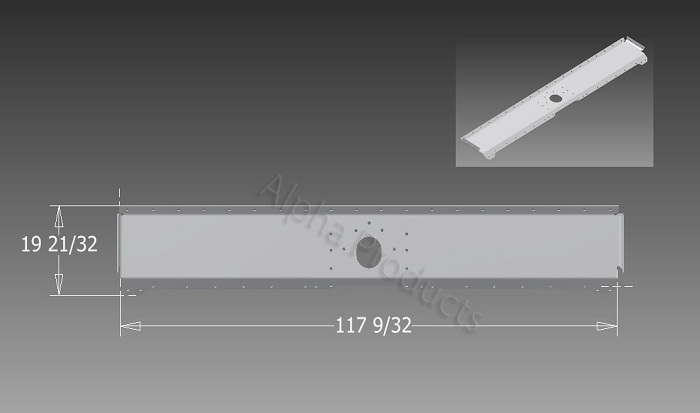 Alpha can custom-manufacture these parts to exact specifications. Trinity, Thrall and FreightCar America cars versions are available. We can provide top quality pieces, perfectly matched, with or without holes drilled, according to your specification. 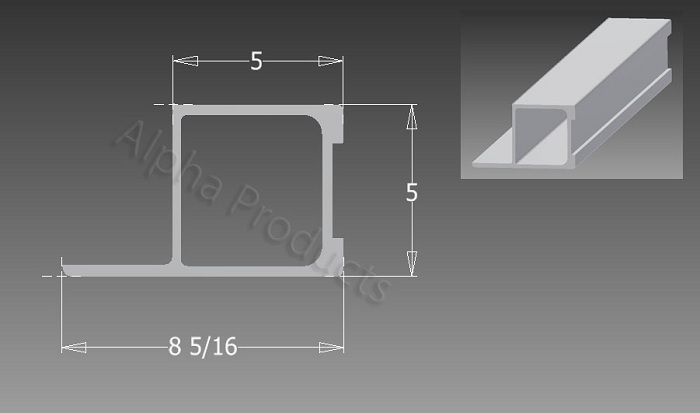 From Y Ties to Tubing, Alpha can produce interior bracing to your exact standards and sizes. 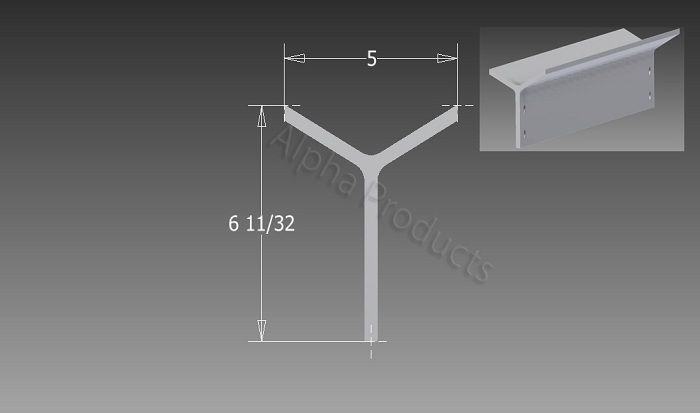 Alpha offers tub closures and clips in different styles with the ability to custom manufacture to exact specification.